Smith and Shipley, Attorneys at Law, located in Beaumont, Texas, has many years of experience in Civil law that defines and protects the private rights of citizens, offers legal remedies that may be sought in a dispute, and covers areas of law such as contracts, torts, property, and family law. 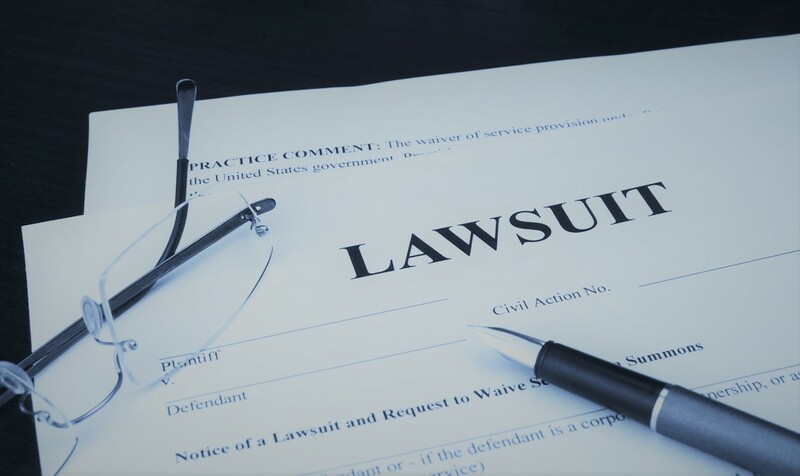 Tort law concerned with personal injury and civil wrongdoing. 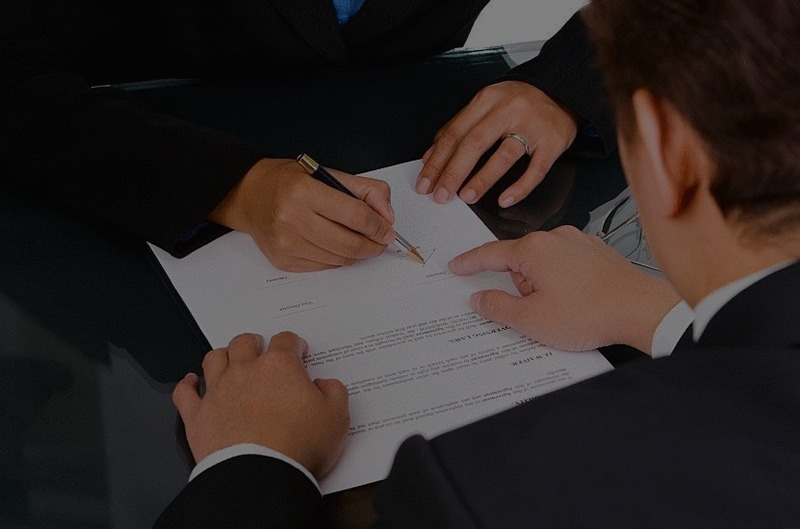 Contract law deals with agreements between two or more parties. Property law covers both personal property and real property. Family law deals with divorce, annulment and any other issues affecting families. A comprehensive system of rules and principles usually arranged in codes and easily accessible to citizens and jurists. A well organized system that favors cooperation, order, and predictability, based on a logical and dynamic taxonomy developed from Roman law and reflected in the structure of the codes. An adaptable system, with civil codes avoiding excessive detail and containing general clauses that permit adaptation to change. A primarily legislative system, yet leaving room for the judiciary to adjust rules to social change and new needs, by way of interpretation and creative jurisprudence.